View cart “Inflammation and Pain Info Packet” has been added to your cart. Helpful information on ulcerative colitis, irritable bowel syndrome, and Crohn’s disease. Nutritional and herbal therapies are given, not only for treating these disorders themselves, but also their complications including diarrhea, constipation, gastrointestinal upset, and special concerns of these diseases in children. 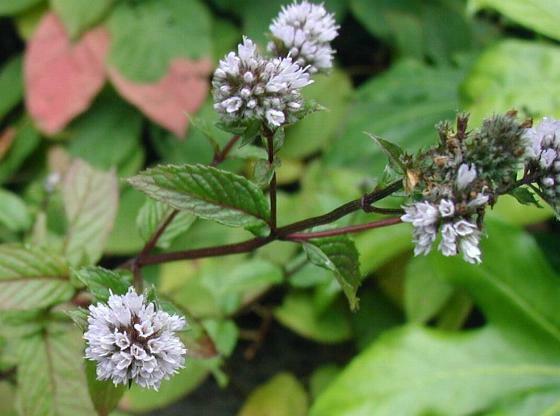 Research studies and the actions of different herbs are also mentioned. Herbs discussed include: bayberry, comfrey, plantain, wild yam, cramp bark, chamomile, peppermint, slippery elm, scullcap, marshmallow, psyllium, flaxseed, yellow dock, dandelion, cascara sagrada, senna, buckthorn, linseed, valerian, echinacea, goldenseal, poke root, and kelp. Be the first to review “Colitis and Irritable Bowel Syndrome Info Packet” Click here to cancel reply.